Ralph E. DeJong advises clients on the compensation, executive benefits and employee benefits of tax-exempt organizations. He provides counsel on designing and preparing deferred and incentive compensation arrangements, leading governing boards in the review and approval of executive and physician compensation arrangements, negotiating and preparing executive and physician employment agreements, and analyzing the private inurement and intermediate sanctions implications of executive and physician compensation and benefit arrangements. 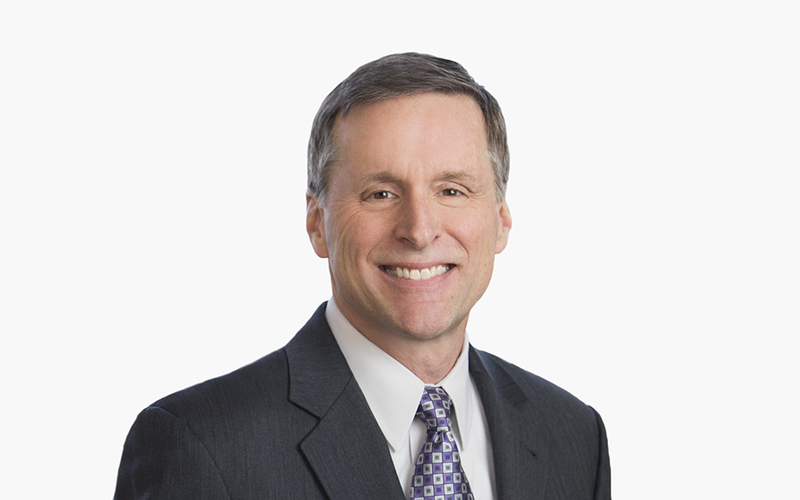 Ralph serves as executive or physician compensation counsel to the board-level compensation committees of many hospitals, health systems and other tax-exempt organizations. In addition, he practices in the full range of employee benefits issues for all types of employers, focusing in particular on analyzing and minimizing fiduciary liability of employer plan sponsors. Ralph is a highly regarded speaker and author on executive/physician compensation and other executive and employee benefits issues. He has addressed national conferences of such organizations as the American Health Lawyers Association, the American Academy of Healthcare Attorneys, the National Hospital Lawyers Association, the American Bar Association (ABA) Health Law Section, the ABA National Institute on Compensation of Executives and Directors, and the Healthcare Financial Management Association. Ralph has served as an adjunct assistant professor at the University of Notre Dame Law School, where he taught employee benefits law. A Bellwether of Religious Leader Taxation?